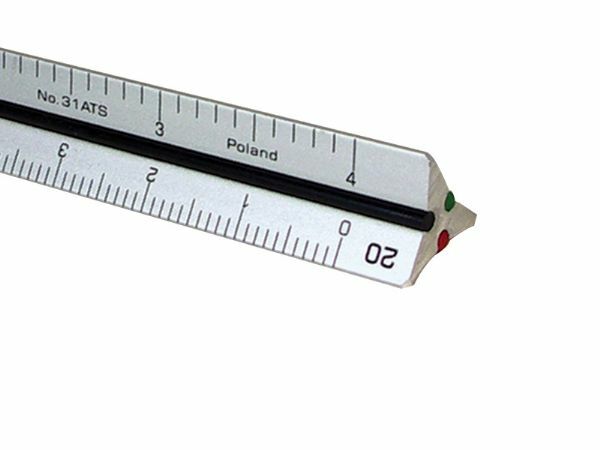 Professional pocket scale constructed of solid aluminum for light weight and durability. * Features tapered edges and color-coded furrows. * Comes in vinyl sheath. 4" x 0.62" x 0.1"